We are is situated in the heart of the "Euregio"-region between Liège, Aachen, Cologne and Duesseldorf – since over 120 years. 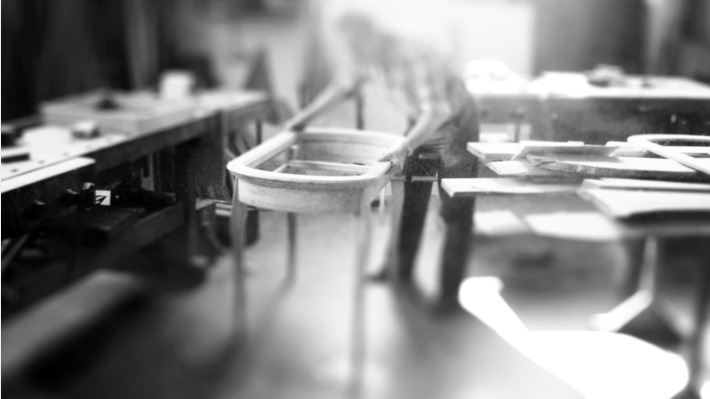 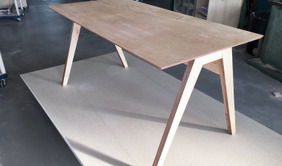 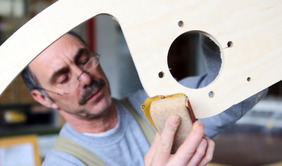 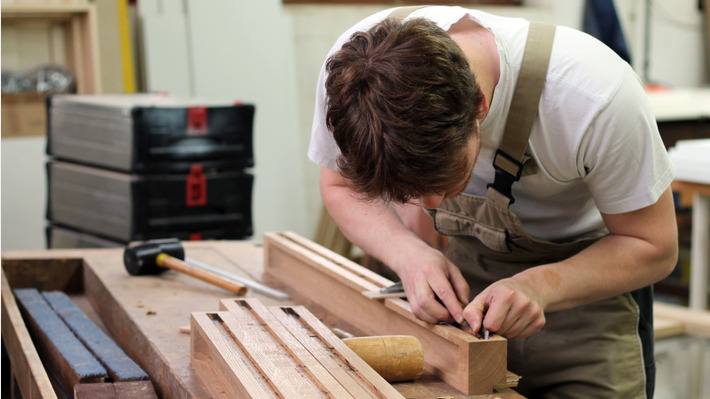 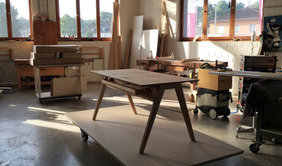 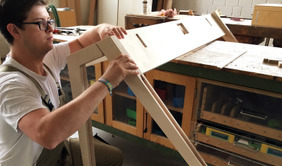 Traditionally a carpentry, we are specialized in manufacturing one off furniture projects. 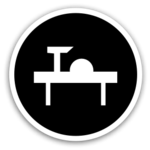 We also build and sell kitchens, upholstery, windows and doors. 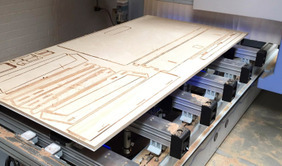 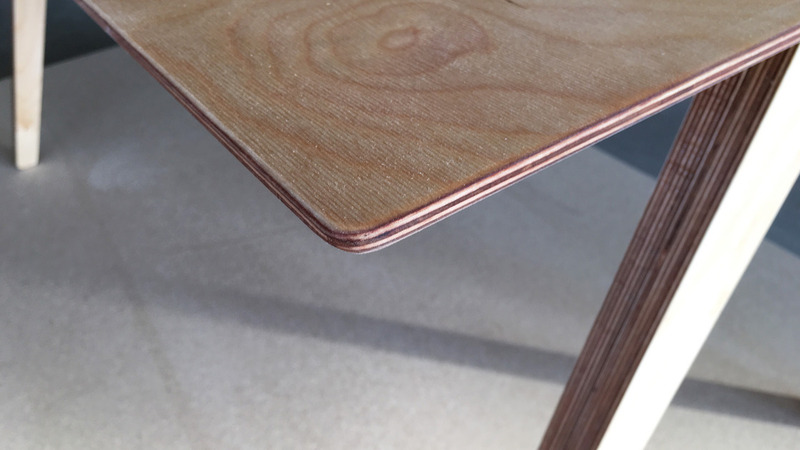 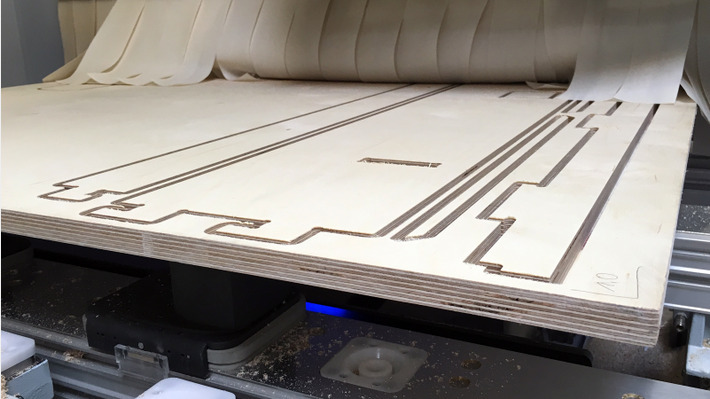 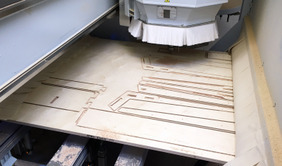 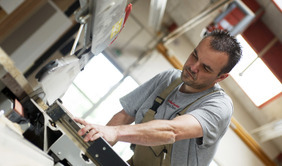 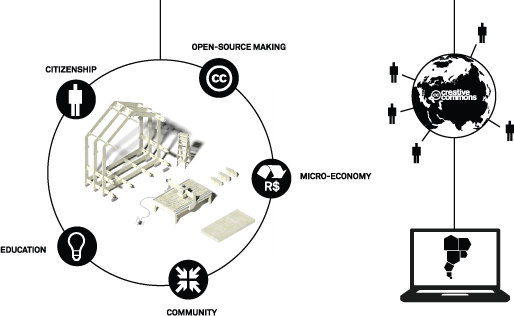 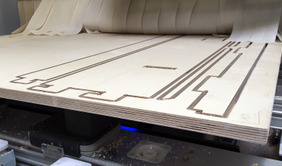 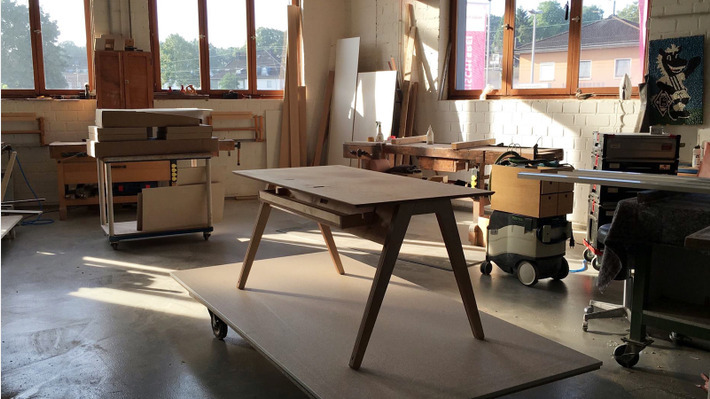 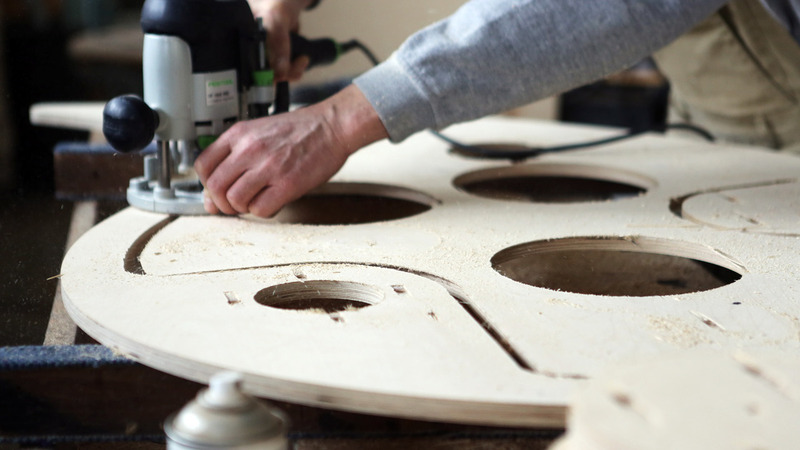 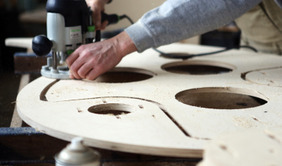 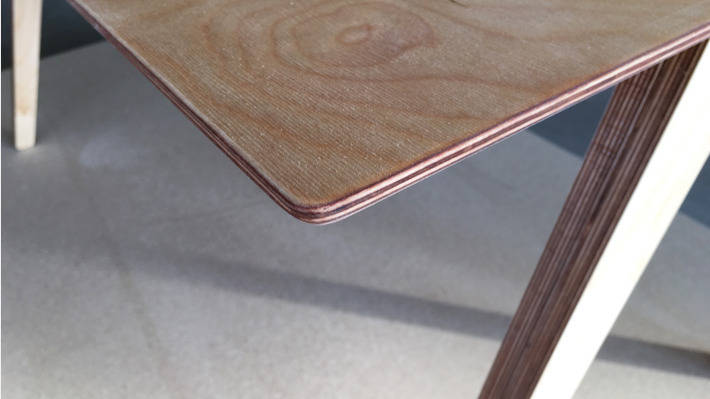 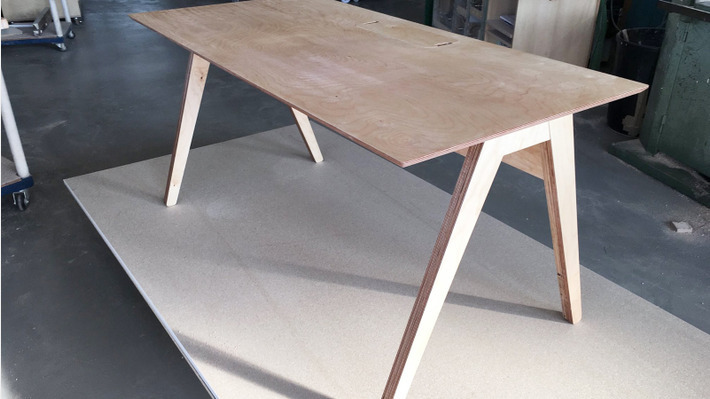 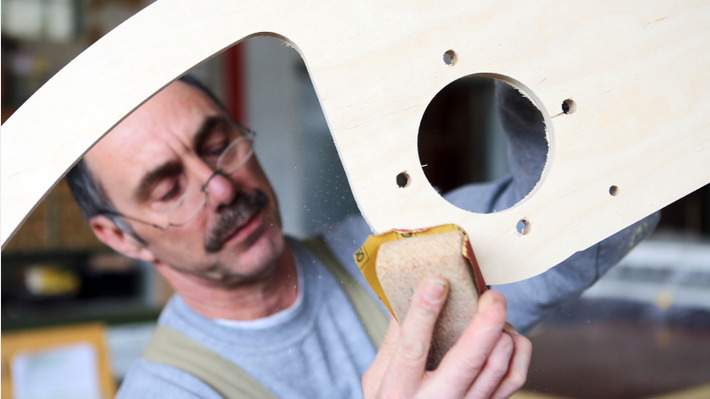 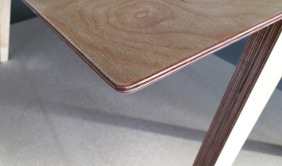 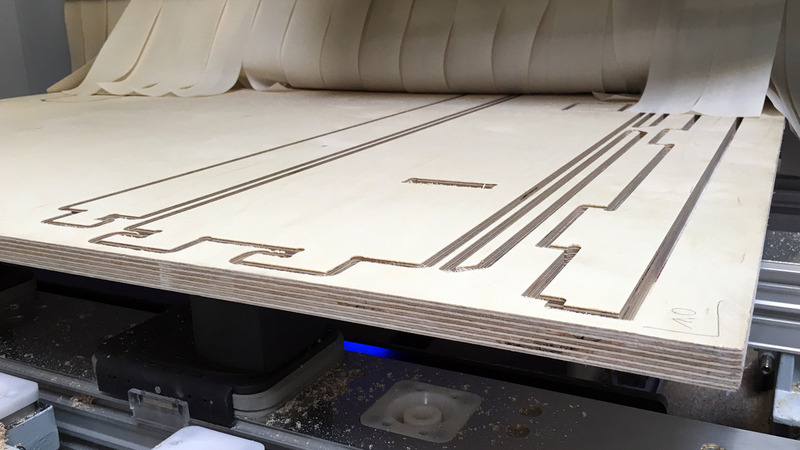 We machine our furniture on a 5-axis-CNC-machine.